Should You Pay For Your Car Insurance Annually Or Monthly? 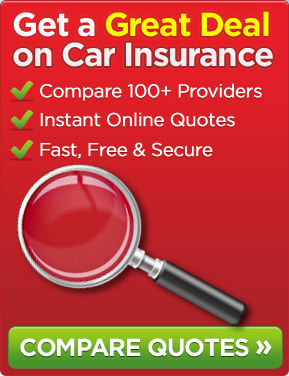 Classes Of Car Insurance – have you chosen the correct one? What Do You Do When You Receive Your Renewal Notice?